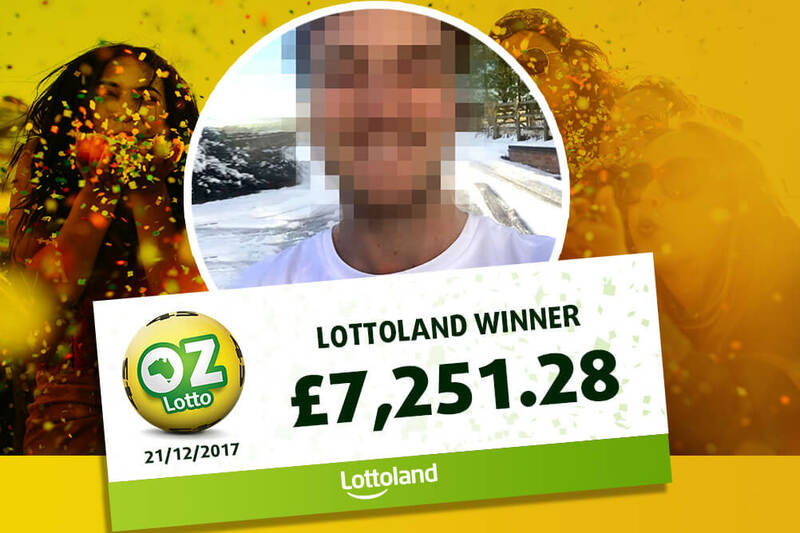 It's another Happy Christmas from Lottoland to one of our UK Lottolanders, who has scooped a four figure win from playing Oz Lotto on his phone. This Christmas season is proving to be very profitable for our British Lottolanders, as yet another seasonal win brightens somebody's mood this winter. This week's big winner is Mr. S. - (he chose to remain anonymous) - from Rugby in the heart of England. When we spoke to Mr S. he was still getting over the shock of his win. He had been out with a few mates, and managed to win £4 on some scratch-cards he picked up in a shop. Feeling lucky, Mr S. decided to try a bet on the Oz Lottery when he got home. Normally a fan of the Cash4Life lottery, one of our most popular offerings thanks to the fantastic £1,000 a day for life top prize. However, this time Mr S. was inspired to try something different in the form of the Australian Lotto. Well that decision certainly paid off in the form of a win amounting to just over £7,000. It was celebrations all around at that stage, because as luck would have it Mr S. got his big win on his birthday! When we spoke to Mr S. just before Christmas he was still getting over the fact that he had just had the biggest win of his life! He planned to sit on his winnings for a while until he figured out the best way to spend it, but he was certainly looking forward to a very enjoyable Christmas and New Year's! Betting via the Lottoland app on his smartphone, Mr S. decided to try a bet on the Australian Oz Lotto, and then "I saw my balance and, yeah, a bit of a shock!" When we spoke with Mr S. he had only told a few close friends and family members about his stroke of good fortune, but we hope that he enjoyed an extra special Christmas this year with his £7,000 winnings! In case you are new to the Oz Lotto, we can give you a quick run-down on what this Australian favourite has to offer. The minimum jackpot is set at $2 million AUD*, but the Oz Lotto regularly boasts jackpots of over $50 million with the record to date an impressive $111.9M AUD (that's around £65 million at current exchange rates). This is a relatively cheap lotto to bet on, with line bets costing just £1.50 a go, and apart from the impressive jackpot there are lucrative lower prize tiers to play for as well. Draws take place at 10:30 am every Tuesday, meaning that a drab weekday morning could be transformed into a very special day! 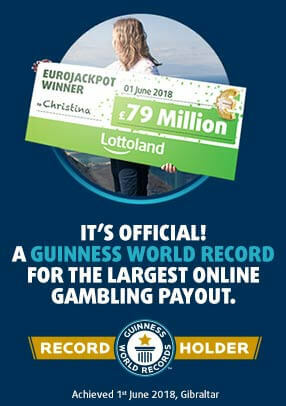 For more information about this popular lottery, check out our Oz Lotto page.